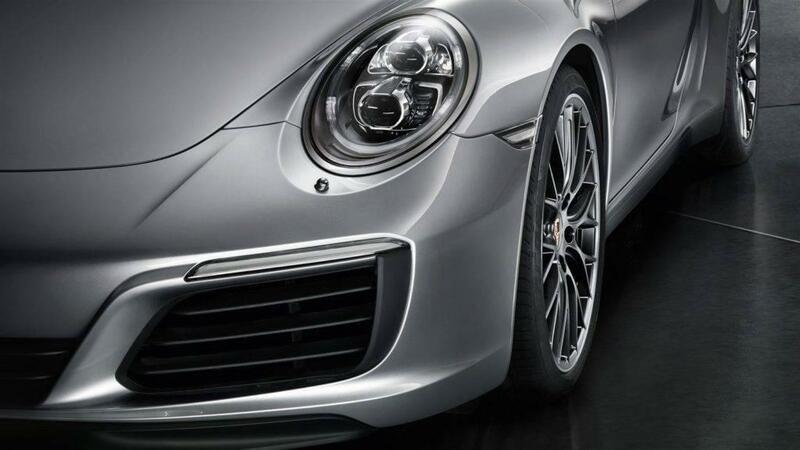 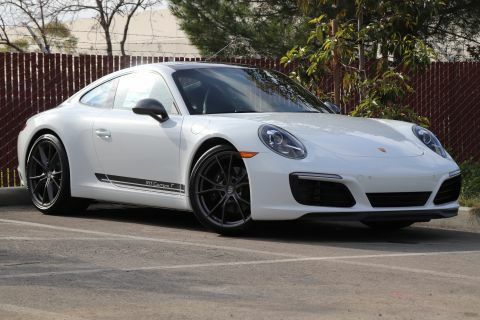 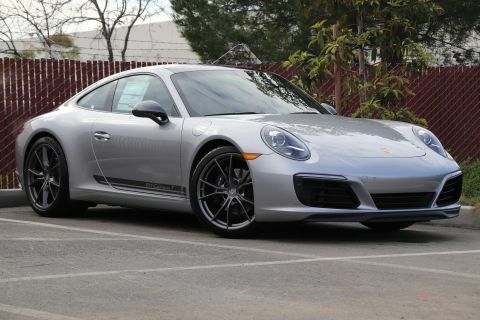 Add the above features to its unmistakable design heritage, and it’s no wonder why the more discerning drivers shopping for a supercar in San Jose and Los Altos choose the Porsche 911 Carrera over the Audi R8. 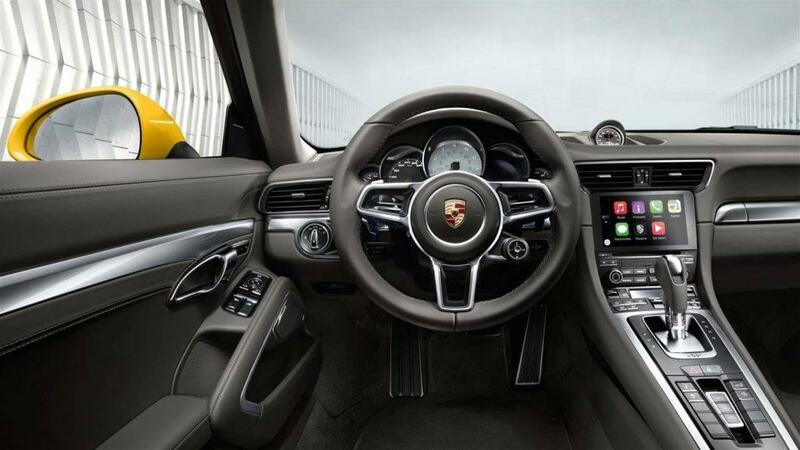 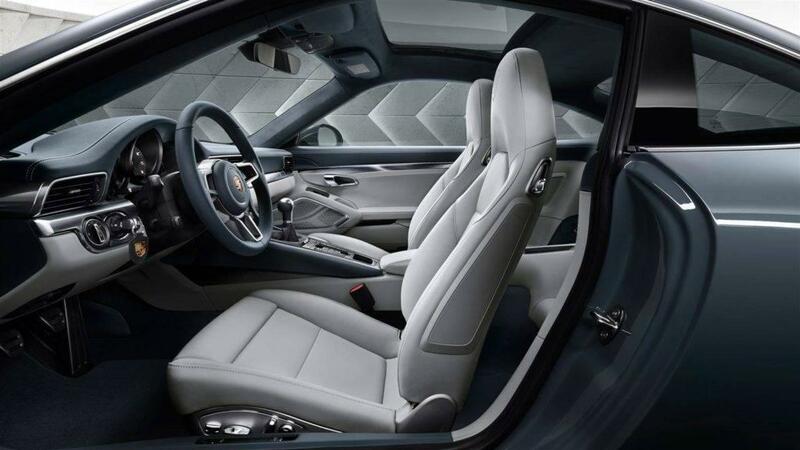 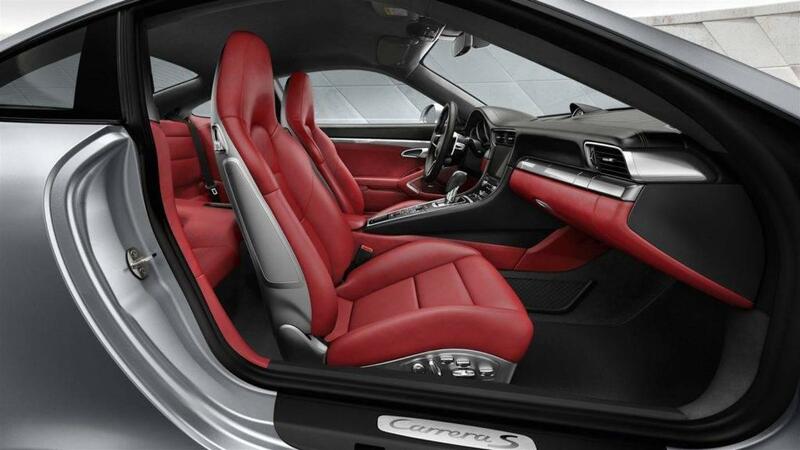 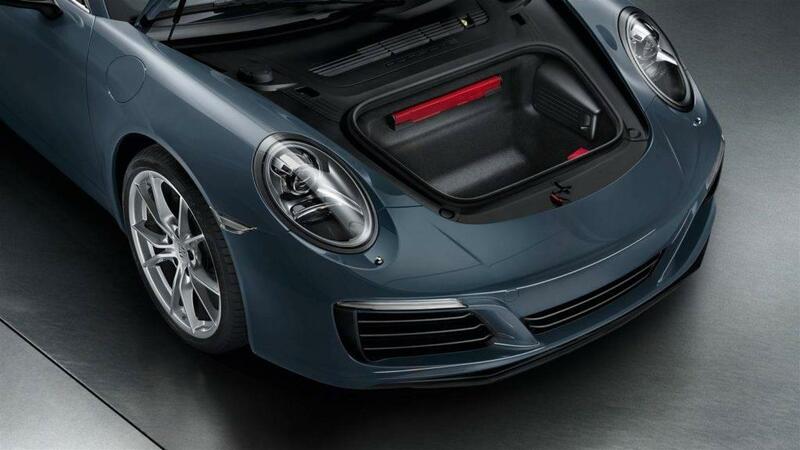 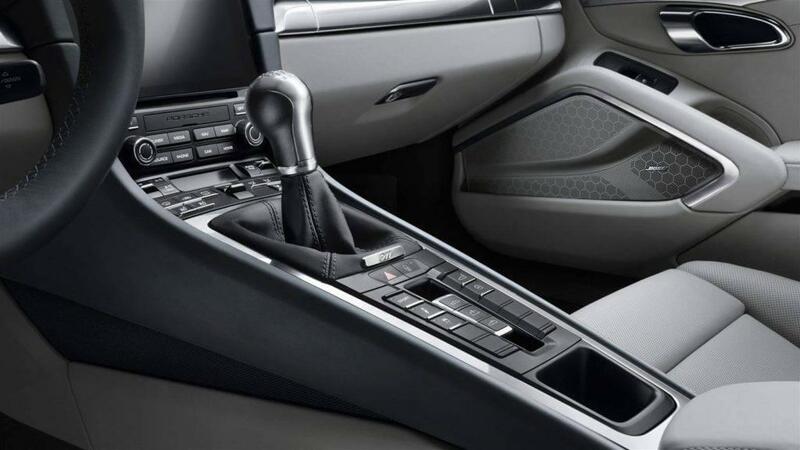 Step Inside the 2019 Porsche 911 Carrera! 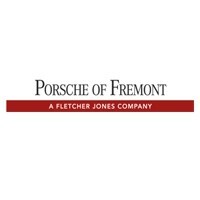 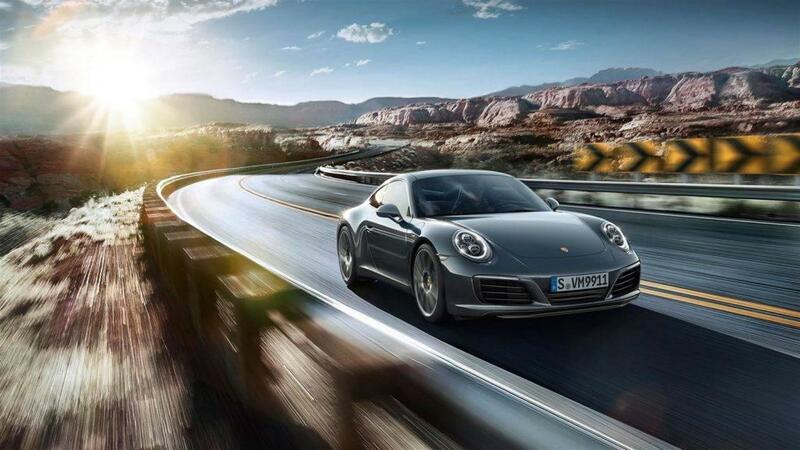 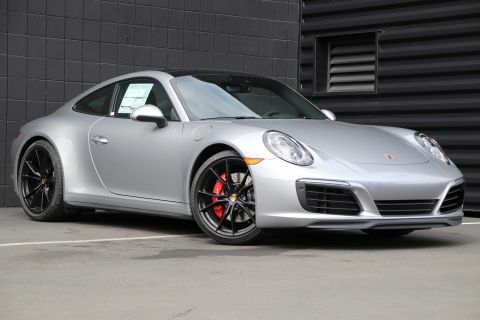 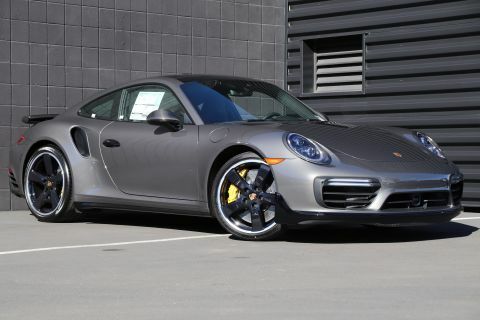 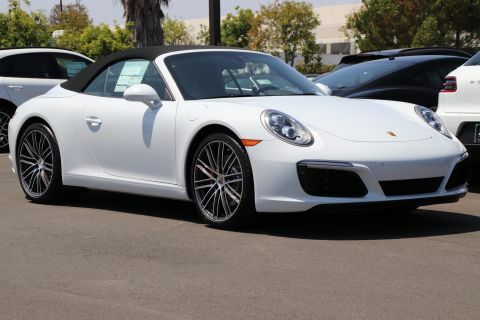 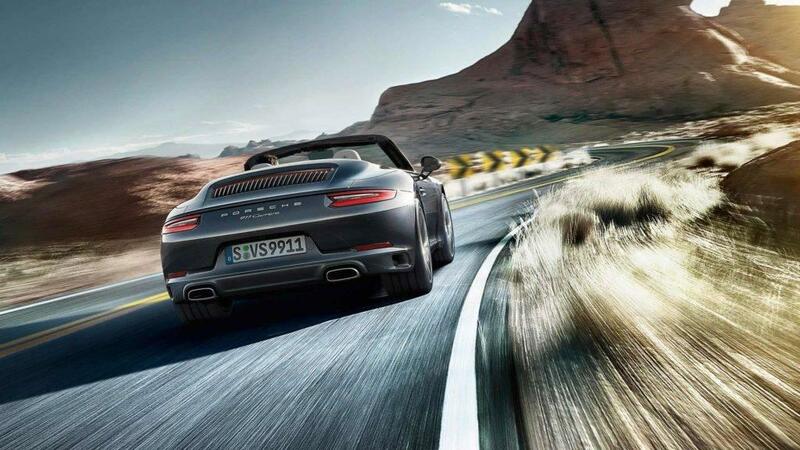 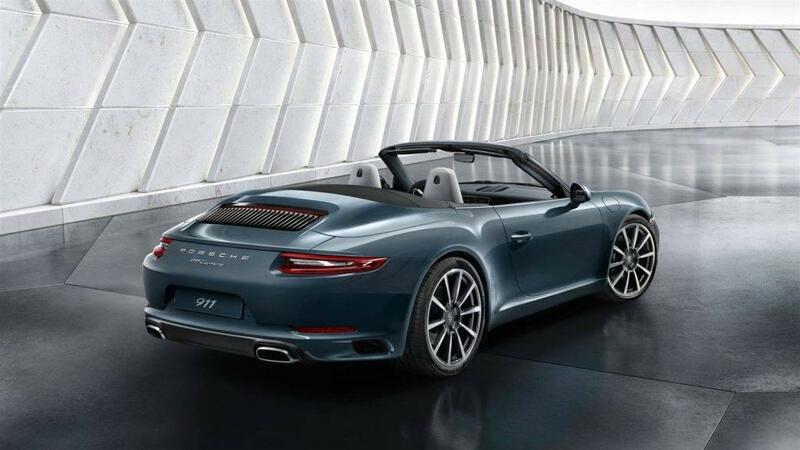 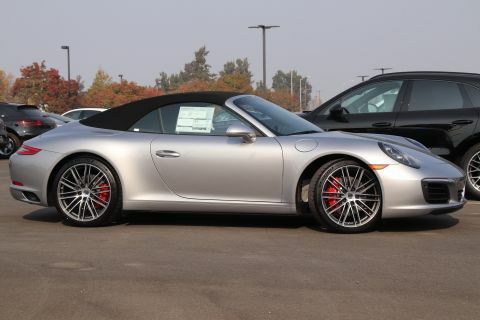 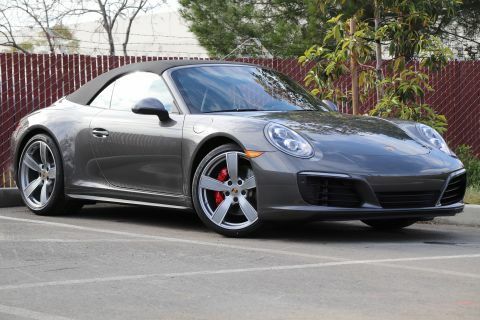 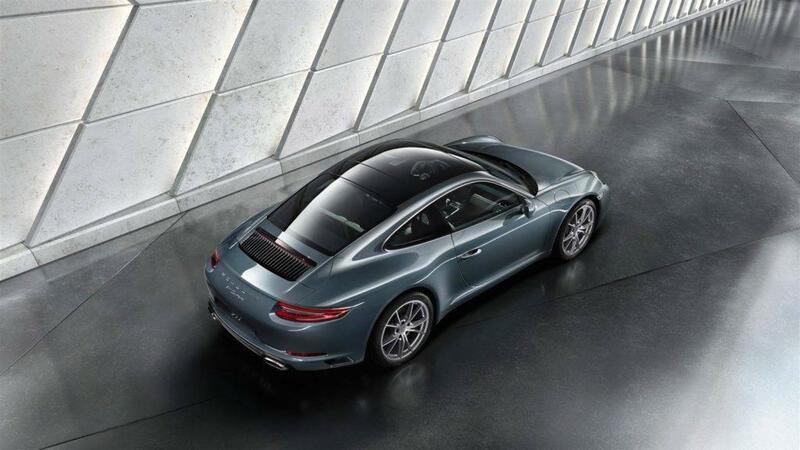 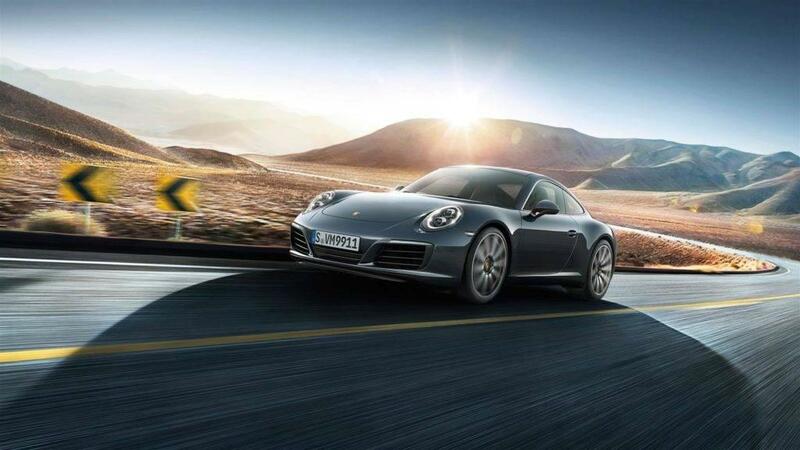 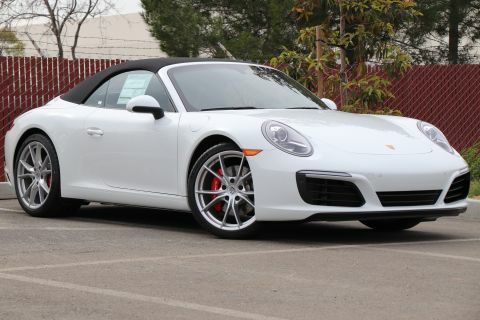 Now that you’ve gotten to take a glance at this year’s Porsche 911 Carrera, take it for a spin at Porsche Fremont. 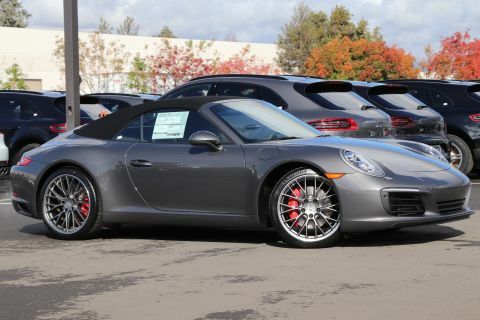 We’re happy to serve drivers in Menlo Park, Milpitas, and beyond at 5740 Cushing Parkway in Fremont, CA. 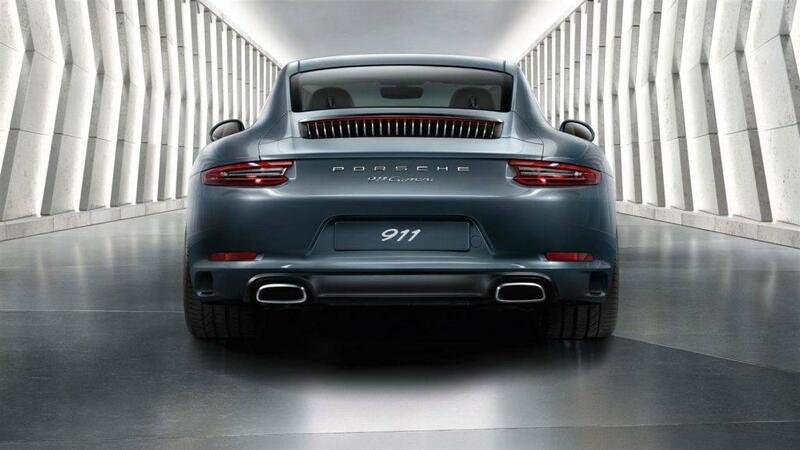 Be sure to ask about cuarrent 911 Carrera lease specials!